When you see the mangoes happily ripening on a mango tree, you can definitely assume that the summer season is here. However, summer here in the country isn't all about the mangoes. Although we have the best mangoes, we also have a lot of great fruits for the summer season. Sugar Apple - A common fruit which is better known as 'Atis'. Despite it growing almost everywhere, I still encounter people who have never tasted this so if you are one of the few who never tasted a sugar apple, start looking for them in your favorite fruit stand. It has a lot of seeds to be careful! Sapodilla - Another common fruit better known as 'Chico'. 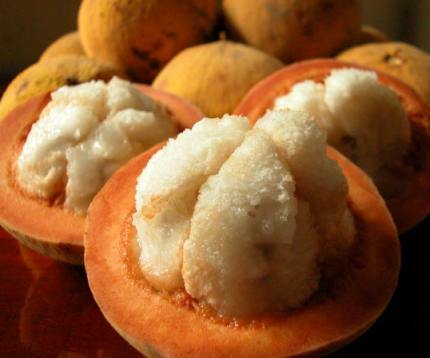 This very sweet fruit is best served chilled, and what we love about it most is its malty flavor and "sandy" texture. 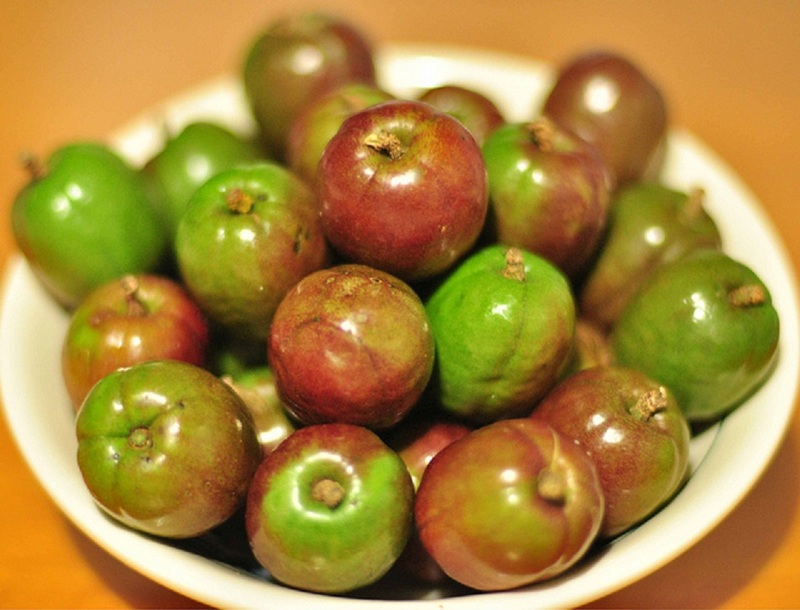 Wild Mangosteen - Known as 'Santol', this fruit is enjoyed by a lot of people because it has the best of both worlds; very sour on the outside and sweet on the inside. The bigger kinds are called "Bangkoks" which are a lot sweeter compared to the smaller ones. Spanish Plum - Many of us know this as the 'Sinigwelas'. This sweet fruit is best eaten when chilled, and is either eaten alone or also lightly dipped in salt, or a mixture of soy sauce and brown sugar. Water Apple - This is what we call the 'Tambis', and it grows almost everywhere. During the summer season, we usually see a lot of kids climbing the trees and picking the fruits. However, I wouldn’t suggest climbing on it since the tree is fragile. The fruit is either eaten alone or lightly dipped in salt.